Get Up Off Your Aspirations! “Frank King was great, the group really enjoyed it! Now I need some help with ideas for next year. Each year it gets more challenging to find someone as good, or better than the previous year.” Wendy A. Knisley, Human Resources, Federal Reserve Bank of Atlanta “If there is a recipe for a funny, motivational keynote secret sauce, he’s found it. I laughed, I learned, I loved it!” I’m guessing you’re here because you’ve been tasked with selecting just the right speaker for your next event? Is it your job to find the perfect presenter? One who is captivating, entertaining, and inspiring, with a bold, fresh, contemporary, and compelling style, delivering ah-has, as well as ha-ha’s, and winning over your audience? Your attendees will learn how to: - Snooze ya’ win! • Conceive, believe, achieve • “The Secret” ain’t no secret • The magic of Half-Hour Power • Celebrate small victories • Turning aspirations into opportunities • What could you do if you didn’t know no better? As a hilarious keynote speaker, Frank brings his corporate brand of comedy to entertain, energize, and revitalize the workplace. 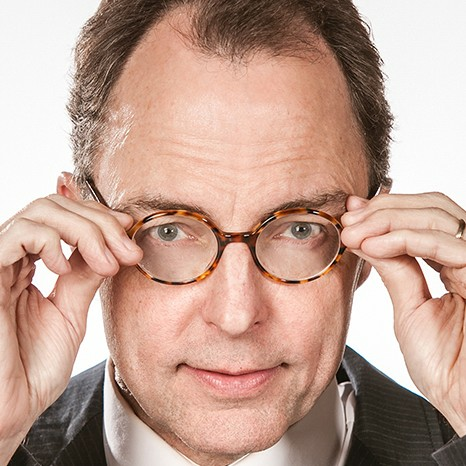 He blends his experience as a clean, clever stand-up comedian, an award-winning syndicated humor columnist, and certified laugh coach into dynamic, into laugh-packed keynote presentations and workshops. What to expect: •	Programs customized to your theme, and the goals of your event, •	Keynotes focued on the issues that are important to your attendees. •	Your call as to the precise mix of comedy and content for your gathering. Book Frank Now! Imagine for a moment that you’re at the wrap party for your most recent event, and all that anyone can talk about is: “Where in the world did you find that fabulous and funny Motivational Speaker guy?” and “How in the world are we ever going to top that next year?” Looking forward to giving your attendees lots of Funny Motivational ah-has, as well as hilarious ha-ha’s, and making you look brilliant. Contact us today to check availability, as the most desirable dates go quickly.